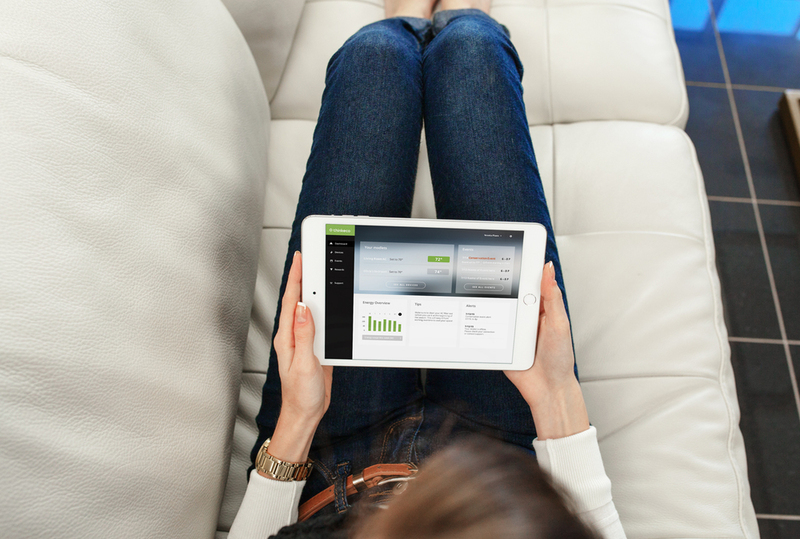 Control and monitor your devices from anywhere. New York City-based ThinkEco Inc. is a leading Internet-of-Things (IoT) technology company, providing easy-to-use energy efficiency solutions for utilities, enterprises, and homes. ThinkEco's patented IoT technology platform enables cloud-based energy efficient and connected home applications powered by intelligent algorithms. ThinkEco also provides an attractive customer user interface and fully functional API with which utility and technology partners can integrate. 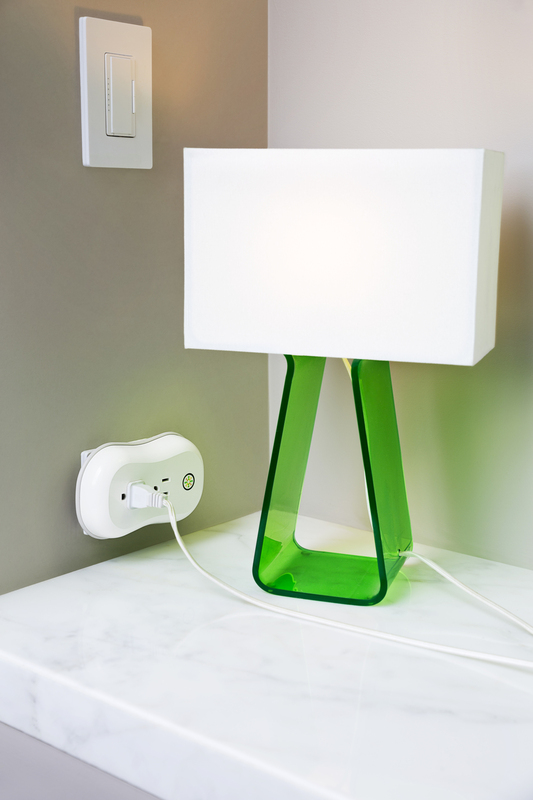 The ThinkEco modlet is the first truly intelligent modern outlet. It fits into a standard wall outlet and measures minute-level power measurement and control for stopping plug load power waste. ThinkEco's smartAC kit brings modlet smarts to all plug-in air conditioners. With the smartAC kit, users can capture their energy use, set a customize schedule, better control their room temperature, and do it all on the go. With electric grid loads peaking in the summers, utilities can use the smartAC kit to manage their summertime peaks and offer their customers a new way to save on energy. ThinkEco's smartAC WiFi connects your air conditioner directly to your home WiFi network. Turn your A/C on and off or change the temperature settings from anywhere with the ThinkEco smartAC app for iPhone and Android. Control your devices from anywhere with the ThinkEco smartAC app for iPhone and Android. With a few clicks, you can make sure the people and pets at home stay comfortable all day. The smartAC kit is compatible with most plug-in air conditioners. 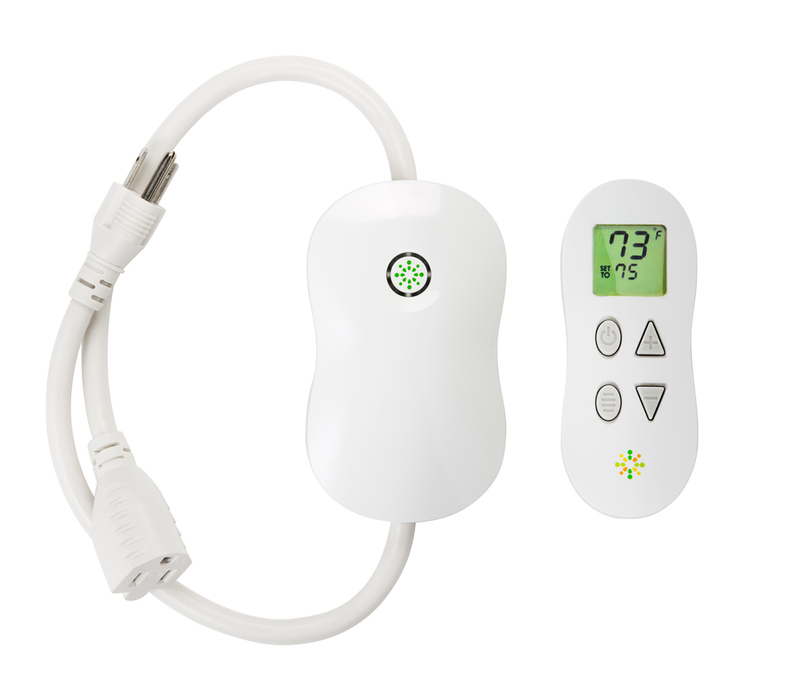 Use the smartAC kit to better control your room temperature with the thermostat remote. Eliminate electricity waste and save on your bill this summer by creating a schedule to automatically turn your A/C on and off. ThinkEco offers a variety of devices to connect you to your home.